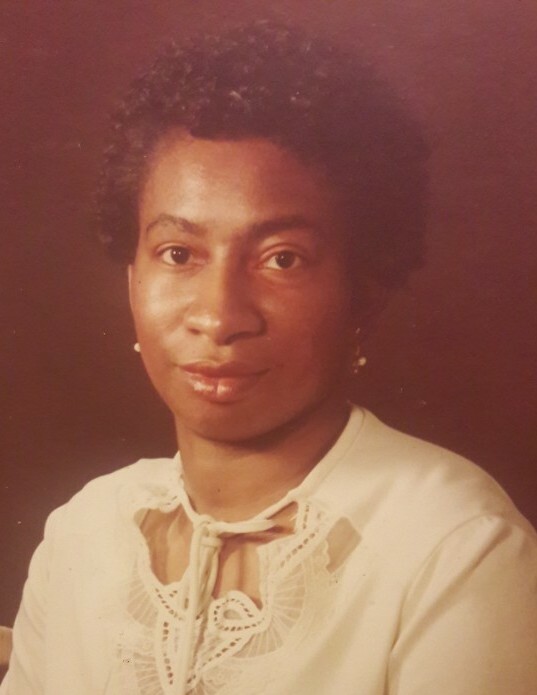 Obituary for Ella B. Smith Harrison | Marcus D. Brown Funeral Home, Inc.
Ms. Ella B. Smith Harrison, 73, formerly of Anderson, SC, passed away on Thursday, January 24, 2019 in Rockville, MD. She is survived by her daughter, Toni Michelle Harrison of Maryland; son, William Brandon Harrison of South Carolina; six sisters, Julia Smith of Michigan, Janice McCarty of Michigan, Paulette Simpson of Michigan, Ann Thompson of Michigan, Gloria Acker of Michigan and Thomasenia Guy of Tennessee; one brother, Harris Smith of South Carolina; and a host of nieces, nephews, other relatives and dear friends. She was preceded in death by her parents, Woodrow and Gertrude Harris Smith; one sister, Lenora Smith; and two brothers, Willis Skelton and Charles Smith. The family will receive friends on Friday, February 1, 2019 from 6:00 to 7:00 pm at the funeral home. The funeral service will be held at 2:00 p.m. on Saturday, February 2, 2019 in the Ollie Robinson Brown Memorial Chapel of Marcus D. Brown Funeral Home. The interment will follow at Forest Lawn Memorial Gardens.